After D.C. Mayor Muriel Bowser took heat over her take on mumbo sauce, calling it “annoying,” a Maryland lawmaker issued a similar take on the Old Line state’s favorite seasoning, Old Bay. Reaction was — well, is "aggressively mixed" a thing? 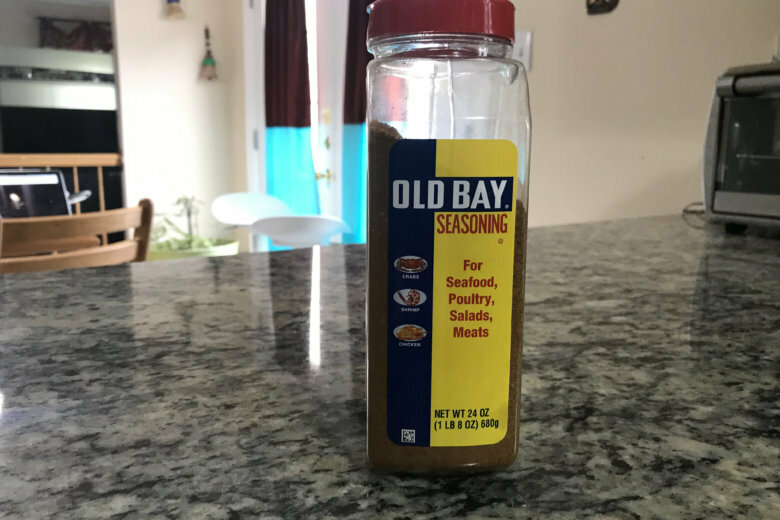 WASHINGTON — After D.C. Mayor Muriel Bowser took heat over her take on mumbo sauce, calling it “annoying,” a Maryland lawmaker issued a similar take on the Old Line state’s favorite seasoning, Old Bay. Delegate David Moon said it was a joke. “I’m Facebook friends with Muriel Bowser, and I saw her post criticizing mumbo sauce,” he said. “I’m sitting there reading the hundreds of comments and laughing. I got the bright idea to take her exact post and just replace the words mumbo sauce with Old Bay,” just to see what would happen. How does Moon really feel about Old Bay? “I love it. I grew up on Old Bay and blue crabs.” He even tweeted some humorously altered childhood photos to prove his bona fides. Don’t try to put the genie back in the bottle.